Blowing Rock is home to several fantastic year around resorts that offer real estate and vacation rental properties. These resorts make a fantastic home away from home. The Mountain Group at Premier Sotheby’s International Realty’s Blowing Rock real estate agents can help you select the amenities and conveniences that you are looking for and match you with some of the deals on Blowing Rock Resort Properties right now. Prices have never been better for buying homes for sale in Blowing Rock NC. 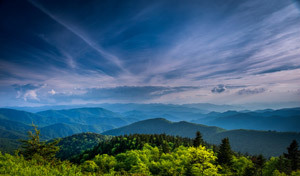 The Mountain Group at Premier Sotheby’s International Realty’s Team in Blowing Rock can show you properties listed for sale in Chetola Resort, Tanawha, Sweetgrass, Firethorn, Blue Ridge Mountain Club, and condos for sale listed around the Blowing Rock Golf Course. The downtown area also has some nice properties listed. 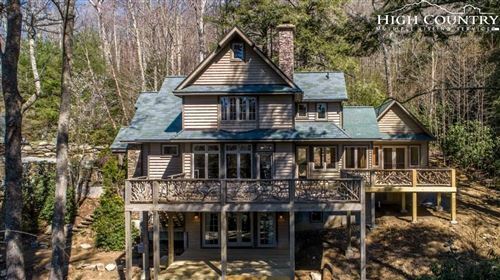 We’d be happy to show you Blowing Rock Resort Properties and talk to you about the amazing investment potential with all of these great listings of Blowing Rock Real Estate. Home to such places along the Blue Ridge Parkway as Moses Cone Manor home of theThe Southern Highland Craft Guild store, Julian Price Park, Bass Lake, and historic locales such as The Green Park Inn, Blowing Rock is one of the secret hideaways of the southeast that has tons of history. With decades of experience, and a knowledgeable team that is well networked in the High Country and surrounding areas, The Mountain Group at Premier Sotheby’s International Realty has what it takes to market your homes for sale. If you are thinking of putting your property on the market, let us handle the sale for you. You will not find another company in the mountains that has our level of service and marketing.